Please note that specific data issues for Asia should be posted in the Database and Research Issues forum. 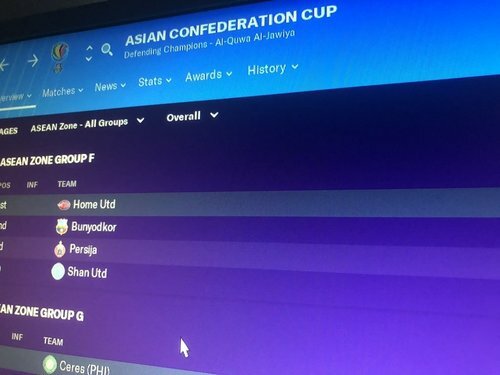 There are something wrong in Asia Nations Qualifications Places for continental competitions (AFC Champions League & AFC Cup) it should follow current AFC Club Competitions Ranking. Some nations are not in correct positions. 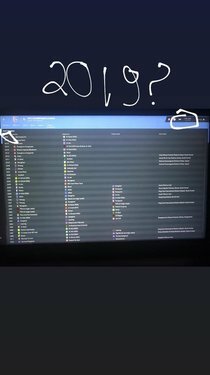 Especially Indonesia, after FIFA ban in 2015 Indonesia dropped down to 27th place in 2018 AFC Club Competitions Ranking Indonesia are not in top 15 anymore. Seems like India's got a wrong ranking as well. Thanks @bramcarella. This is now being looked at. 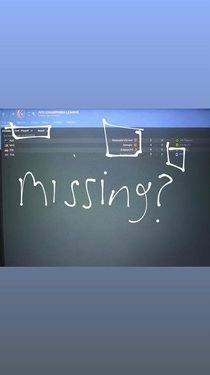 Please check player number in Indonesia League, there is just No. 1-30, actually can choose No. 1-99. I have made a request for this to be done soon. Cheers. Thanks @pinz87. This is all known. Cheers @bramcarella. We will take all of this into account. 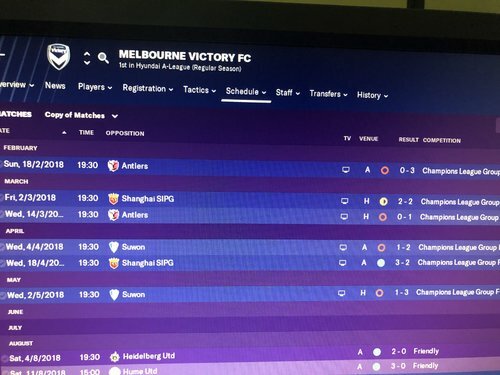 Teams from East and West Asia are playing against each other in the knockout stage outside of the final of the AFC Champions League. 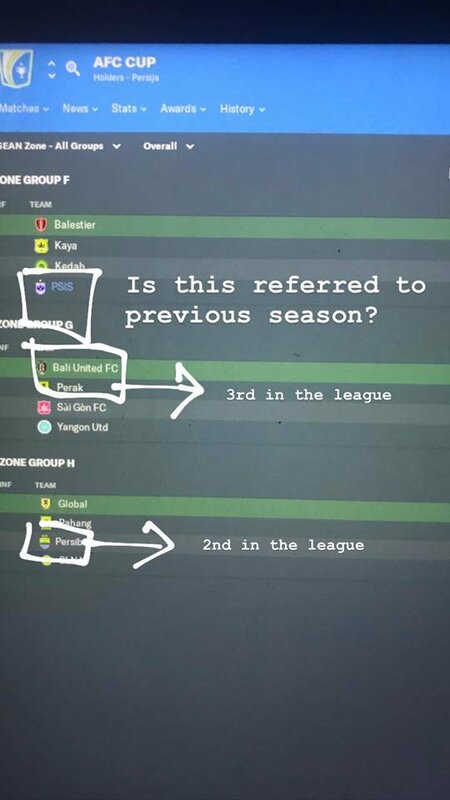 Teams from the same region should be playing against each other in the second round, quarter-final and semi-final stages of the AFC Champions League rather than a side from the opposing region. 11.2.1. The Participating Clubs from the West Region shall be drawn to play each other in the Round of 16, Quarter Finals, and Semi Finals. 11.2.2. The Participating Clubs from the East Region shall be drawn to play each other in the Round of 16, Quarter Finals, and Semi Finals. The same thing is also said in the 2019 AFC Champions League Competition Regulations but on page 23. Thanks @Yianni5063. We have this under review. 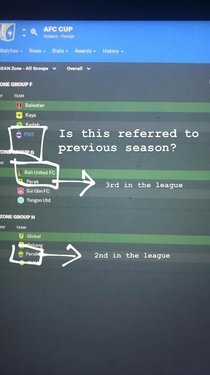 I believe the relegation playoff rules for Korea are incorrect. 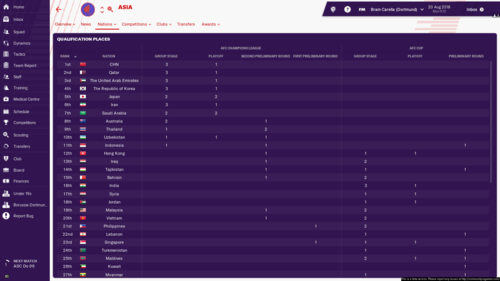 I'm in the playoff (trying to get promoted from K2) but it states I can only have 5 players over 25 in the entire squad! 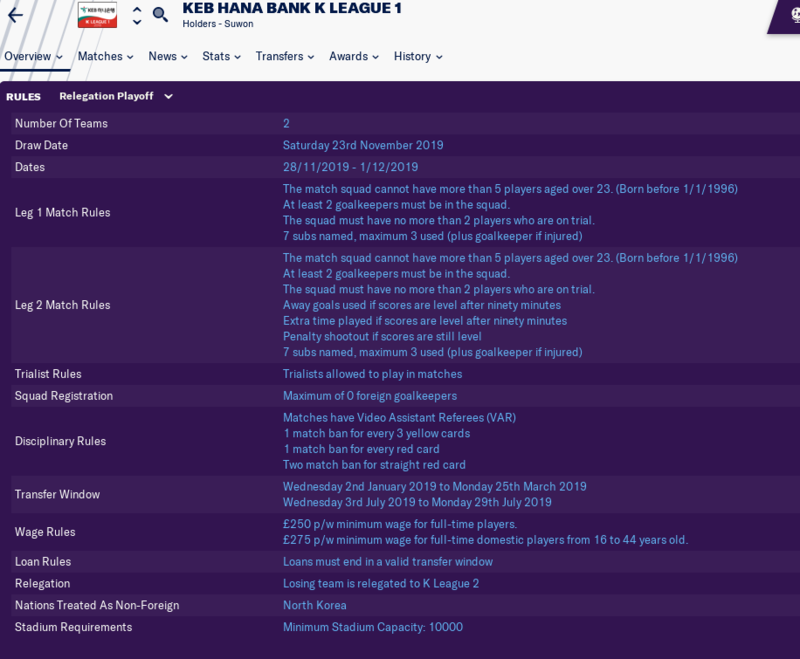 The usual league restrictions for K1 and K2 are that you must have 2 players under 22 in the squad. 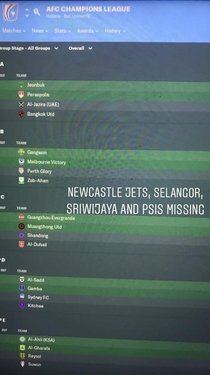 AFC Cup - I'm playing as Home United from Singapore. 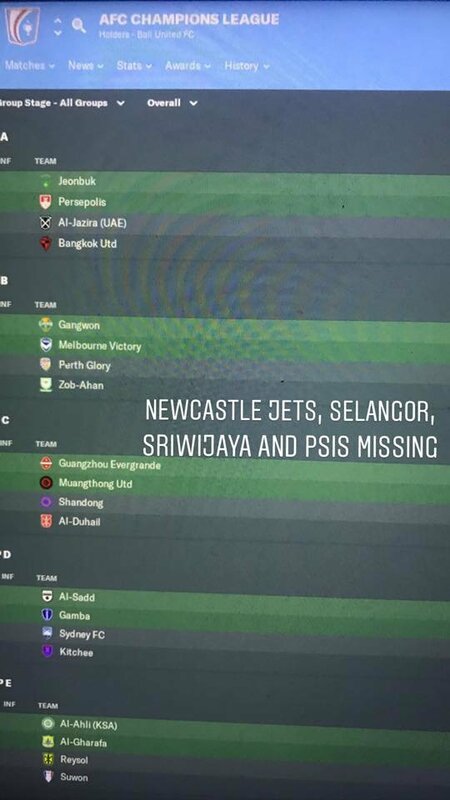 For the 2019 AFC Cup (a 4th place finish in 2018) we enter at the preliminary round stage however I am not sure that is correct as a look at wikipedia indicates the preliminary round is not applicable for ASEAN clubs (only a playoff round) and Singapore itself has direct entry to the AFC Cup. 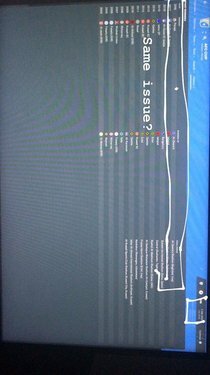 I thought in the new update the qualification places was correct in the game but it is still not correct. 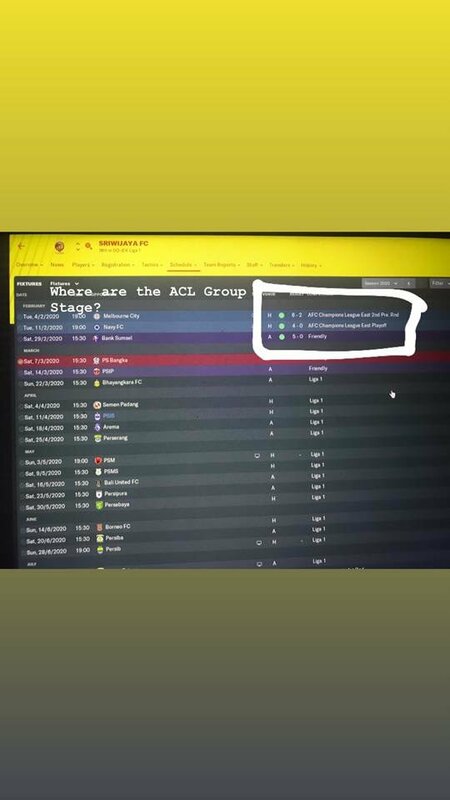 Malaysia should get 1 ACL group stage slot and 1 preliminary round 2 slot but Malaysia still get 1 ACL preliminary round 2 and 1 AFC Cup Group stage slots. 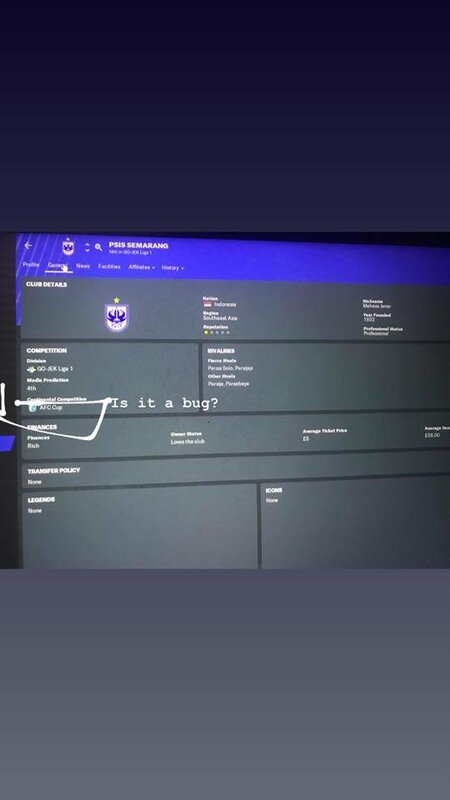 I hope in the next update SI will correct it. 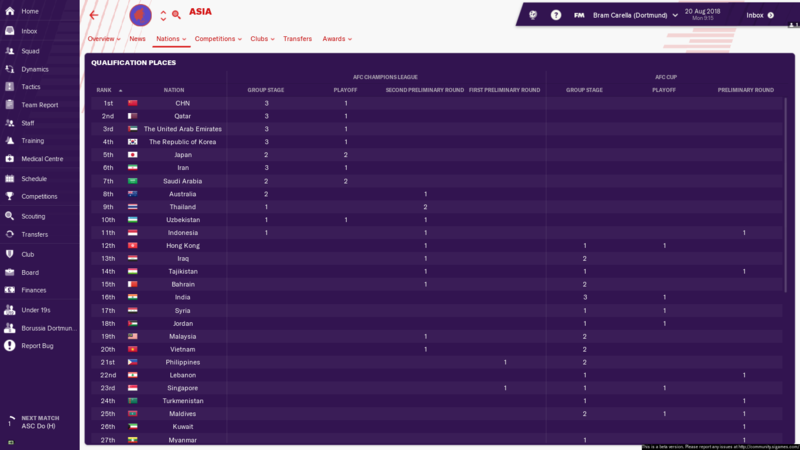 AFC Champions League fixture has a problem, the current rule is incorrect, teams from West Asia groups (A-D) and East Asia ones (E-H) are not be able to meet until final after qualified from group stage, current rule allows teams randomly matched for play-off no matter east or west. 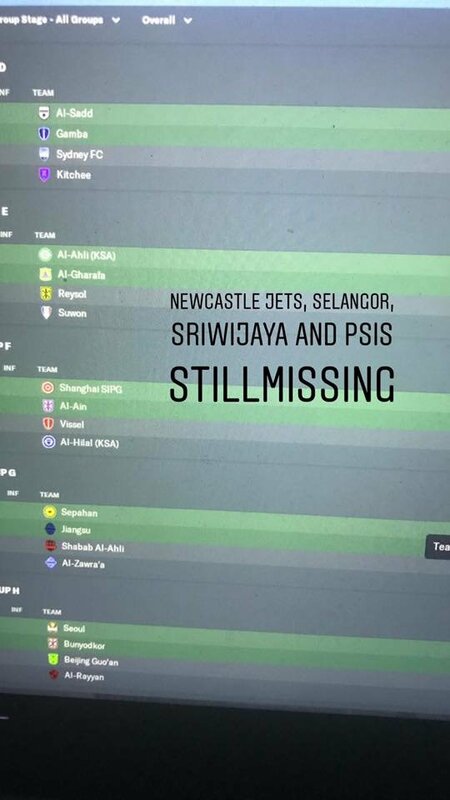 This is something that we are currently looking at. Thank you very much for posting this issue. 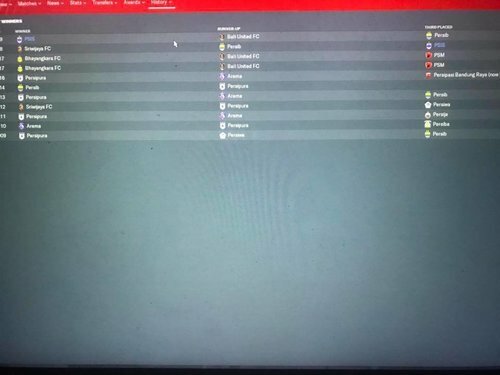 Could you please provide a save game from before the new season? This is going to be more of a feature request to make sure it can be done properly at the moment. This is something that we are already looking at. Cheers for raising it with us. 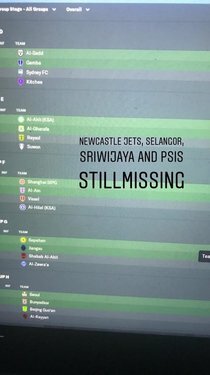 I really hope SI will fix it ASAP. I have to hold on buying the game at the moment because of this. Seems like they could register more foreign players than this competition limit. Thanks @jenggotgimbal. This is under review. 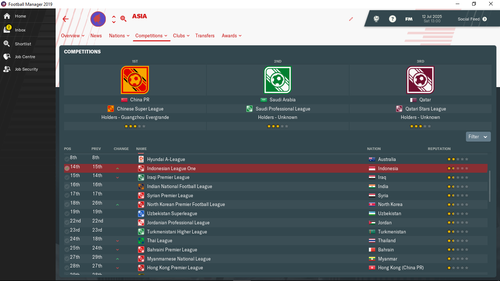 Is the Chinese league active for you? 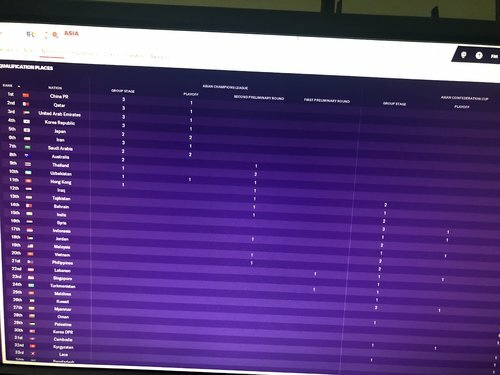 Is it only affecting teams that are inactive in your game? -State what you think is specifically wrong in your league. In Asian Confederations Cup, the match schedule is wrong according to AFC Competitions Calendar. 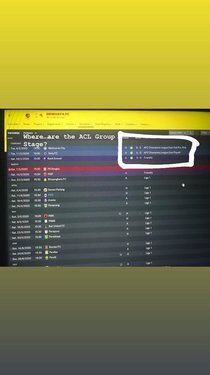 For example, first match in ASEAN Group Stage should be in 26-27 February but in the game, the match start in 12th of March. Has anyone experienced something like this? I’m playing this save only fun as I want to make an experiment by increase the Indonesian league reputation through winning ACL and AFC Cup.. It’s weird when there is no competition for acl and afc cup for 2nd season. I will appreaciate, if anyone could help me with these issues..
2019 AFC Asian Cup will begin soon in January 2019, but in FM 2019. the teams that qualify for the 2019 AFC Asian Cup are incorrect, The draw of the final tournament has been done a few months ago, if I am not mistaken, the draw of the 2019 Asian Cup group stage was held on May 4 2018. 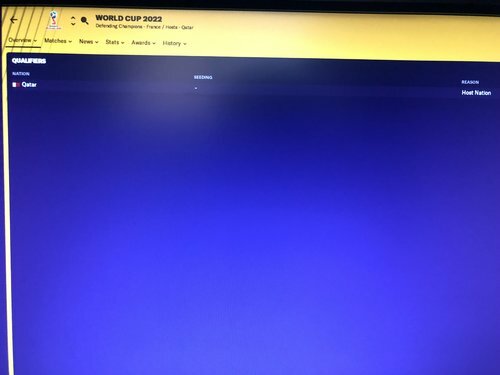 And AFC already announced, Video assistant referees (VAR) will be used from the quarter-finals onwards. 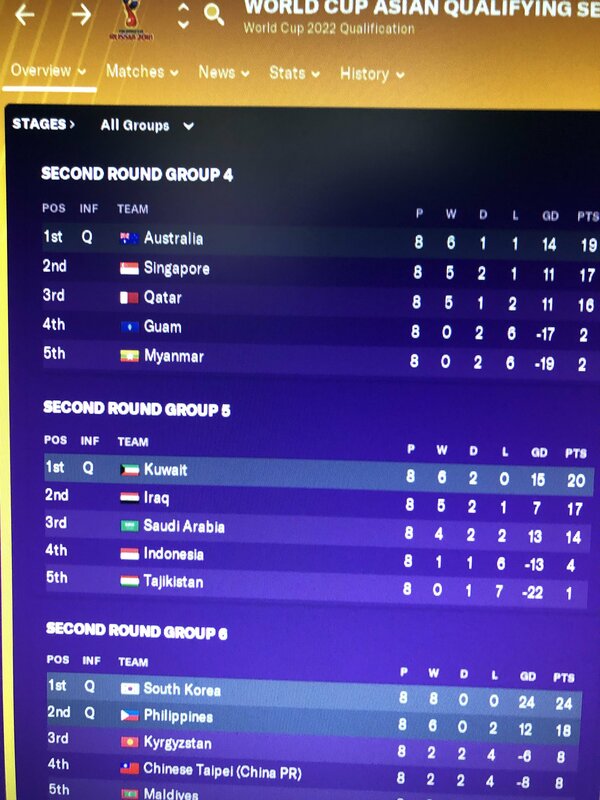 And also there will be no third place play-off for 2019 Asian Cup. 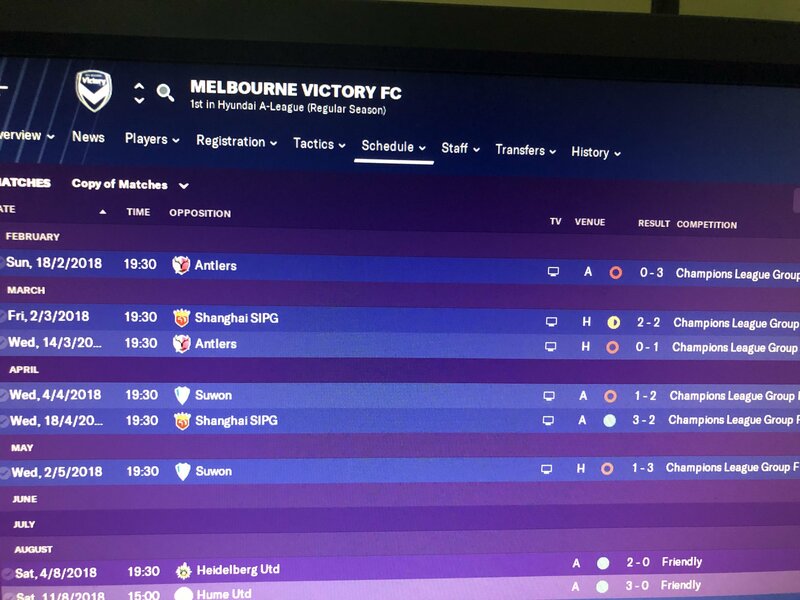 Have you got a save game from before this match by any chance? 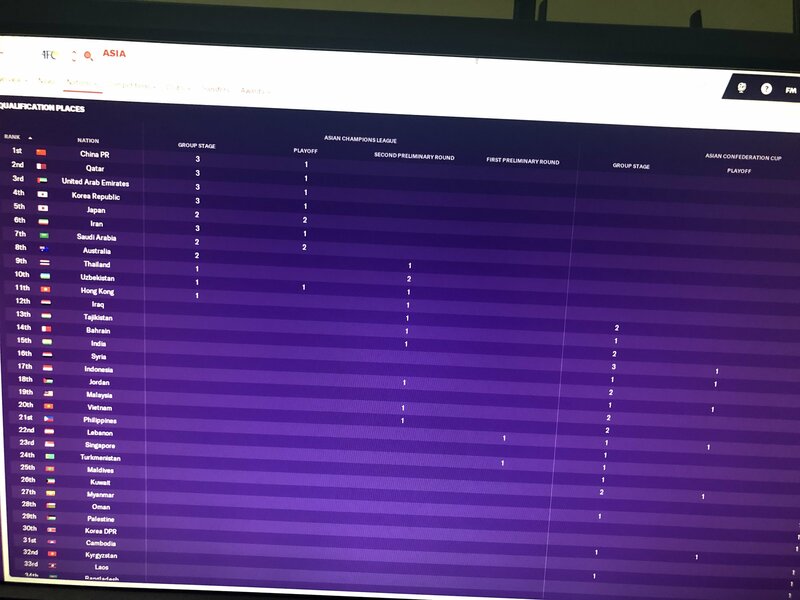 They do not seem to be playing too many foreign players in the save game I have got. Thanks @robosyah. 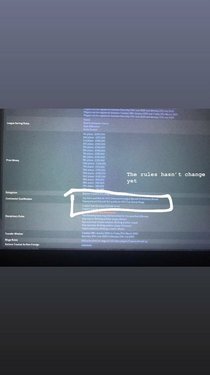 This is now under review. Cheers for providing everything that we needed. 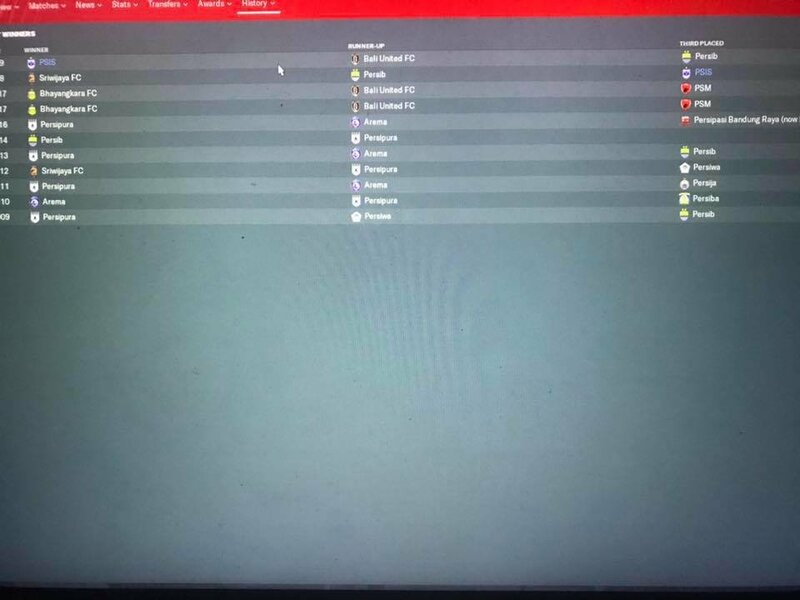 Have you got a save game from before the start of that season? This is not something we have seen happening here. 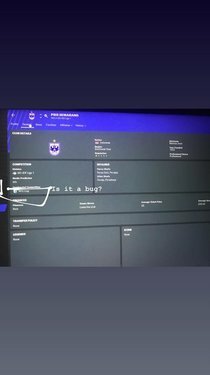 Details of how to upload a save game are linked below. Cheers. This is also under review. Thanks @Ed Hewison. 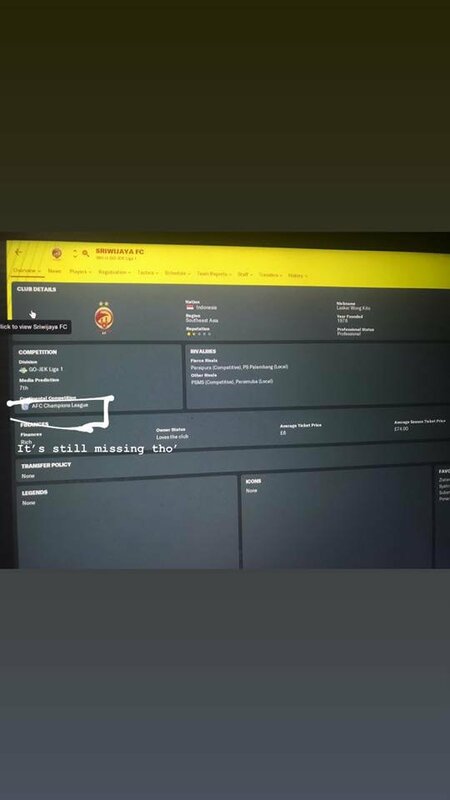 Hope next update SI will fix it along with qualification places and other problem that persists. 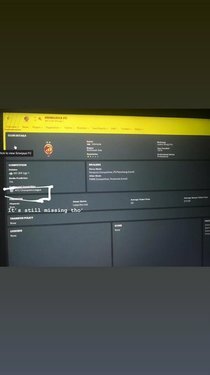 If not maybe have to wait for next edition of FM. 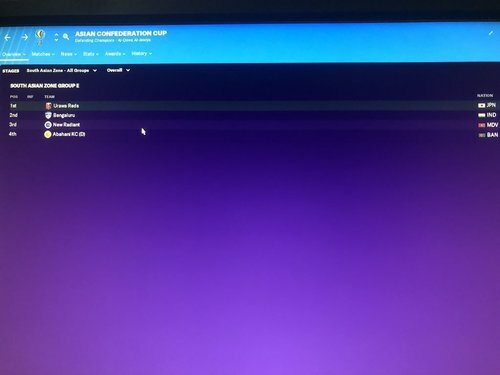 Please review also schedule of Asian Champions League, Asian Confederations Cup and Asian Nations Cup according to the updated AFC Competitions Calendar. 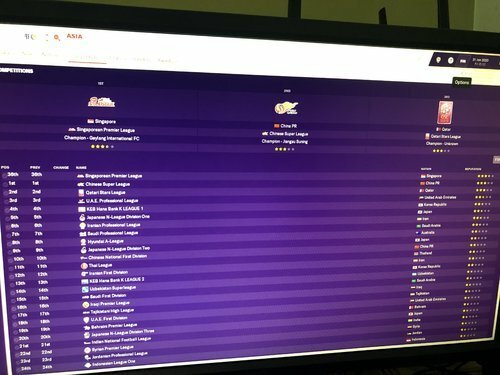 Both updated 2019 and 2020 AFC Calendar are already available in the AFC website. Hi there are a lot of issues with Asia that I’ve found. Mostly about teams competing in the Confederation Cup that shouldn’t be there. There are a lot of examples in different saves that I ran through for 2-3 years. 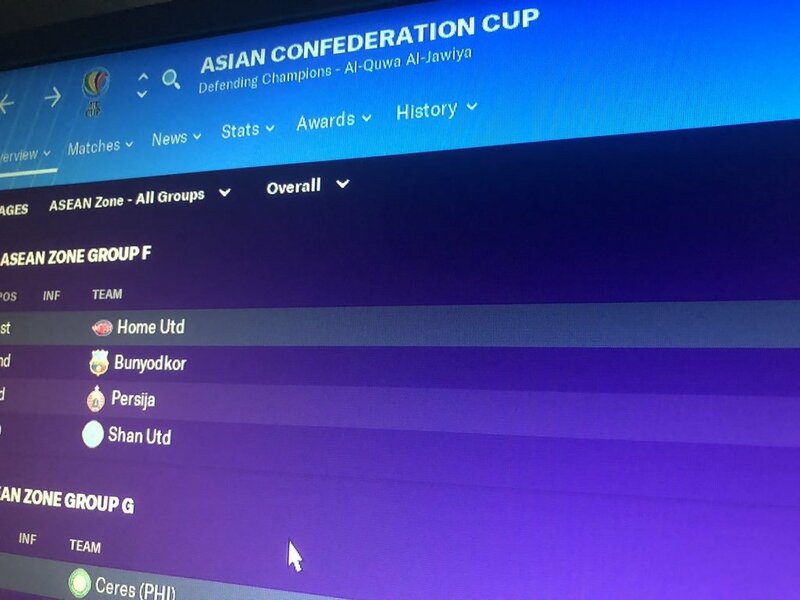 This pic shows Urawa in the Confederation Cup when they shouldn’t even be allowed to compete cause Japan doesn’t get slots in the tournament. What more is that they’re grouped in South Asia even though they’re East Asian... 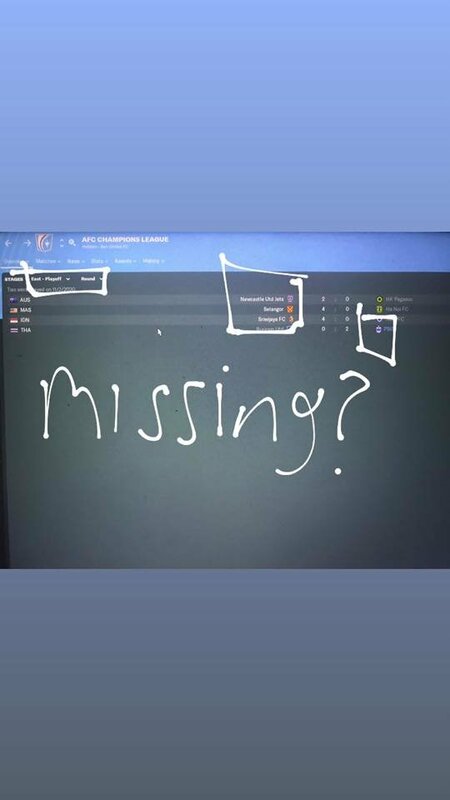 This one shows Bunyodkor in the ASEAN Zone even though they’re from Central Asian Uzbekistan. There are more I’ve seen such as South Asia Indian teams competing in the West Asia zone. 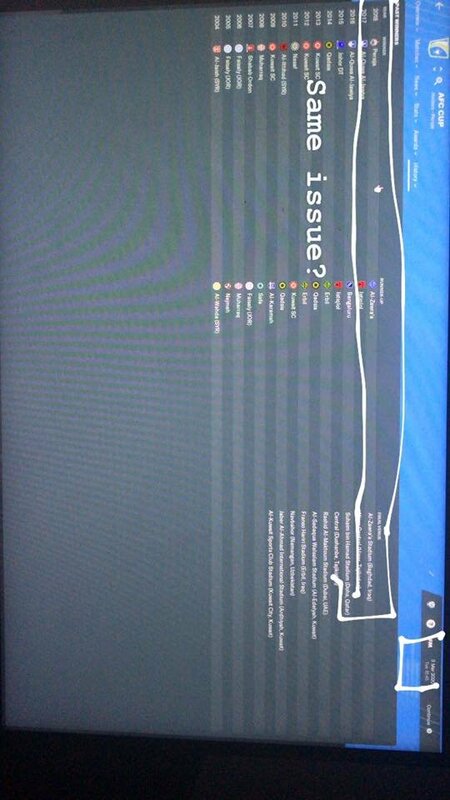 And it seems to be random with every save game the game just puts a few teams wherever it feels like. 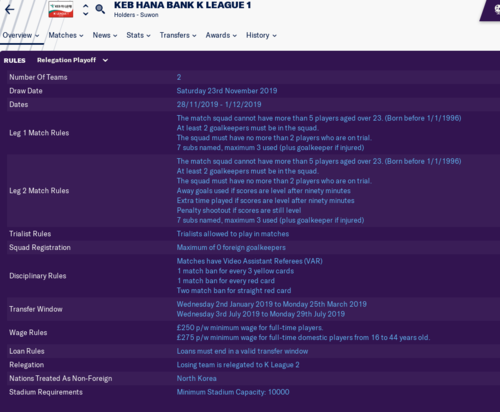 In my save.. the league reputation change after 2020 or 2021 season. It’s supposed to be two legged finals throughout. Even this year Kashima Antlers won it in two legs. 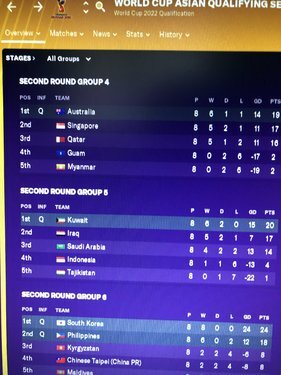 This isn't an issue, the Asian World Cup qualifying groups act as qualification for the 2023 Asian Cup so Qatar will be part of this in real life. 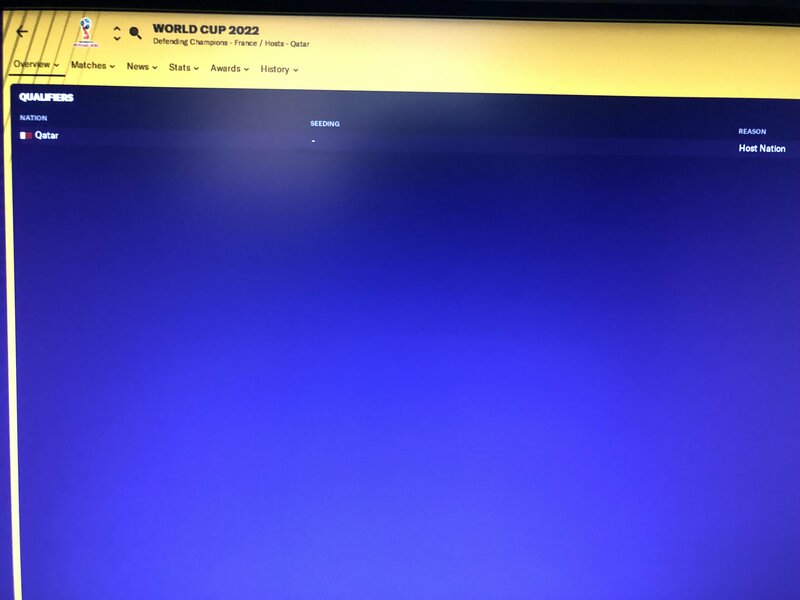 From a quick read of Wiki, if they win their group (unlikely) FIFA/AFC will make a decision at that point as to if they continue the qualification process. Thanks @jenggotgimbal. 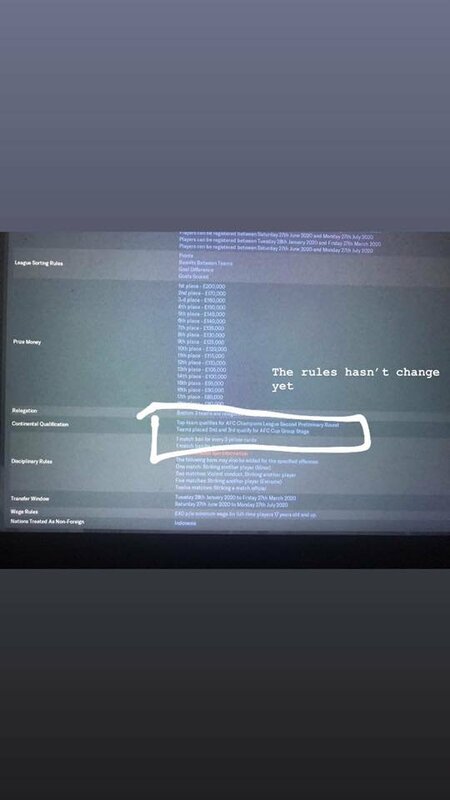 This is now under review. This information has been passed on. Cheers.